Instant official PPSR (REVS check) history reports by vehicle registration number plate. 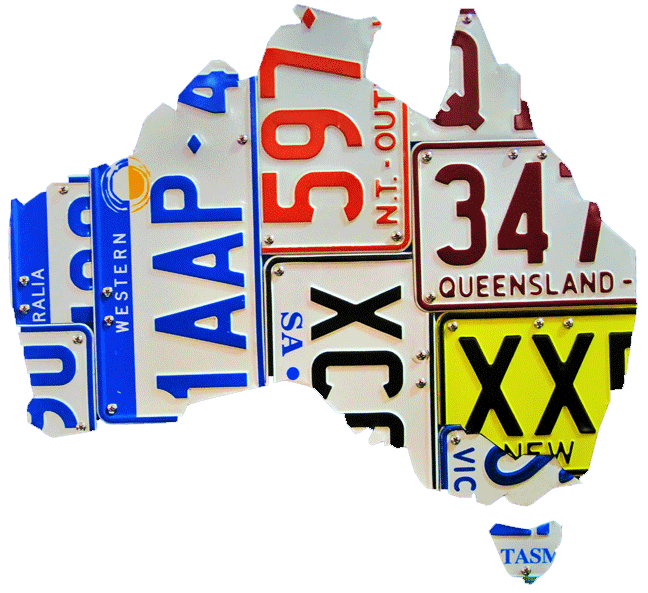 Free rego check with details verification and registration expiry check, Australia-wide. Our rego check reports provide detailed vehicle history, complete record set from government sources with write-offs, thefts, financial obligations with contact details, vehicle details, registration status, and official PPSR certificate. Access instant updates, for important finance changes checks before purchasing*. With unlimited updates check for changes as often as you like. Information is compiled from Australian government sources, with PPSR certificate provided by official government body. All types of vehicles supported – cars, motorcycles, caravans, trucks, trailers, custom built, and imports. Compulsory Takata airbag recall affects 1 in 4 Australian vehicles. We will let you know if the vehicle is affected. Reports available instantly online and sent to your email for records. Over 300,000 happy customers, and counting. Reports are provided online straight after payment, instantly. Also, we send reports to emails for your records. If government databases are unavailable, you will receive the report to email right after it's done.